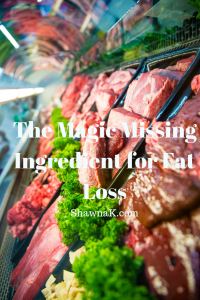 If I were to give ONE trick to losing your menopause belly, it would be to eat more protein…. ❌Most women consume higher carb and high fat diets & can’t get lean…. 💁‍♀️Women, a good start is to eat 1 g of protein per pound of lean body mass – altho this will be a lot of protein for most of you so try for 100g of protein daily…. ⁉️What’s your fav protein source? Reach out to me here to see if we’d be a good fit to work together.